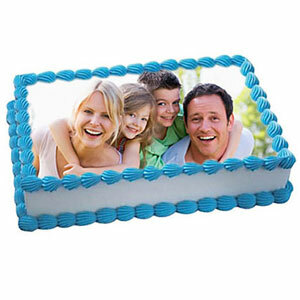 The charm of Photo Cake is hard to match. 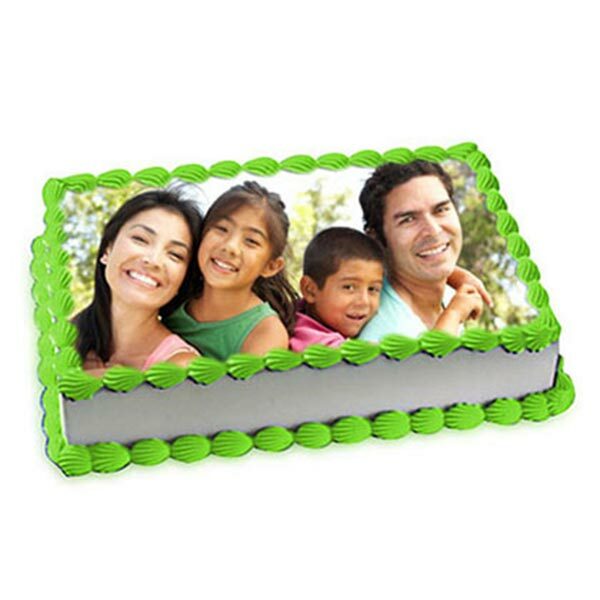 You cn shop for a pineapple photo cake that will reel you back to the good times that you have spent with each other. 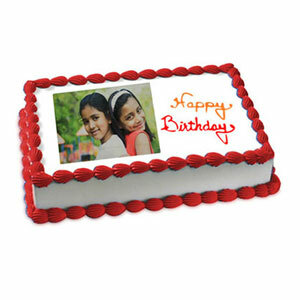 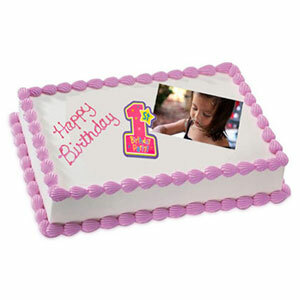 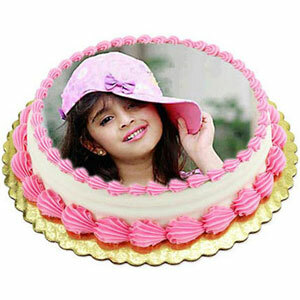 Order this photo cake as a perfect present for a special moment.